Fred Hollows, was an internationally renowned eye surgeon and humanitarian who worked tirelessly to end avoidable blindness. Most of the world's blind people live in poverty. This leads to higher occurrences of eye diseases, cataract, trachoma and diabetic retinopathy. Often, these conditions will lead to blindness when, in fact, they’re either treatable or preventable. The highest of human qualities is having care and concern for others, Fred Hollows would say. Even in his last days, he was working to improve eye health around the world. 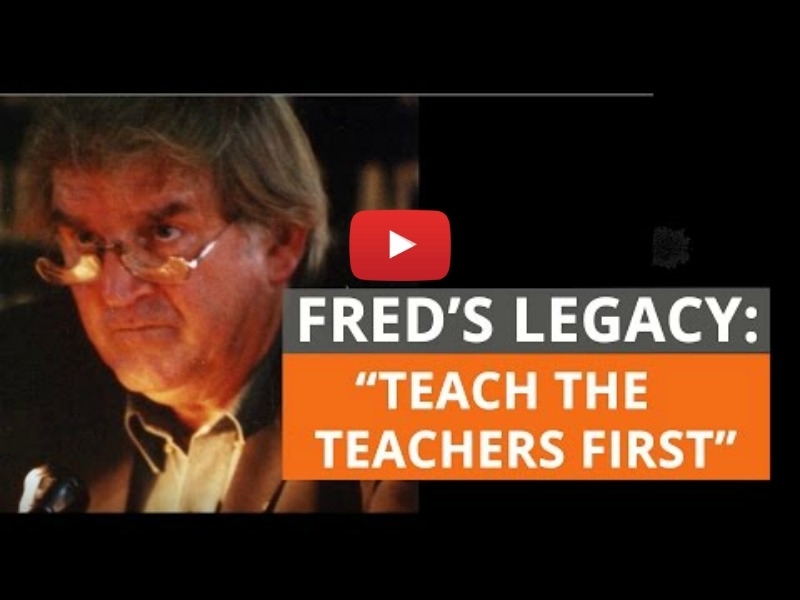 Fred Hollows believed in empowering people. Building local skills has always been, and will alway be, at the heart of our work. That's why we invest in people - training them to recognise, refer, diagnose and treat eye problems, to keep Fred’s dream for long-term sustainability and local capacity alive. Fred could always see the bigger picture. While a country might only have one ophthalmologist, soon enough it could have two, then ten. 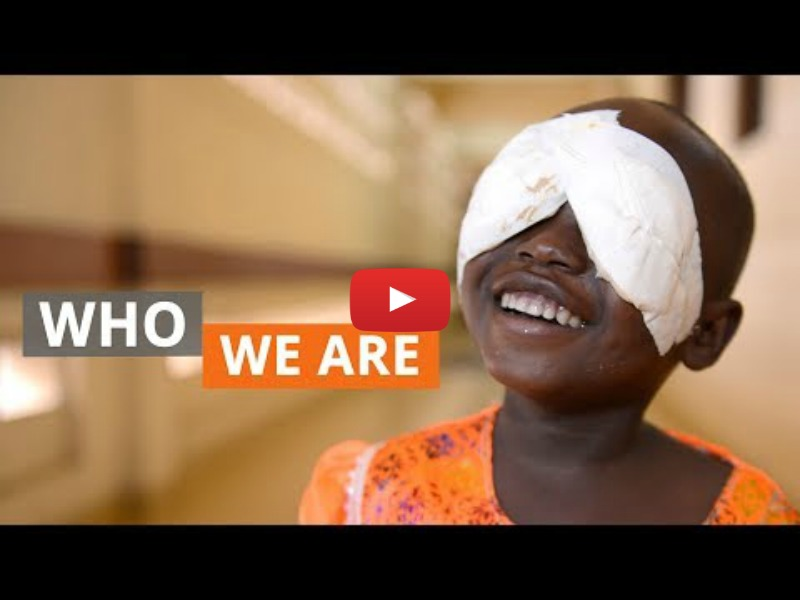 Watch Fred explain his effort to "teach the teachers"
All research supported through The Fred Hollows Foundation aims to improve understanding of how to tackle avoidable blindness, and address the most pressing issues that keep people needlessly blind today. Fred believed the only way to get on with eliminating avoidable blindness was to break down every barrier in his way. We back new technology development and new approaches to bring affordable eye care to the developing world. 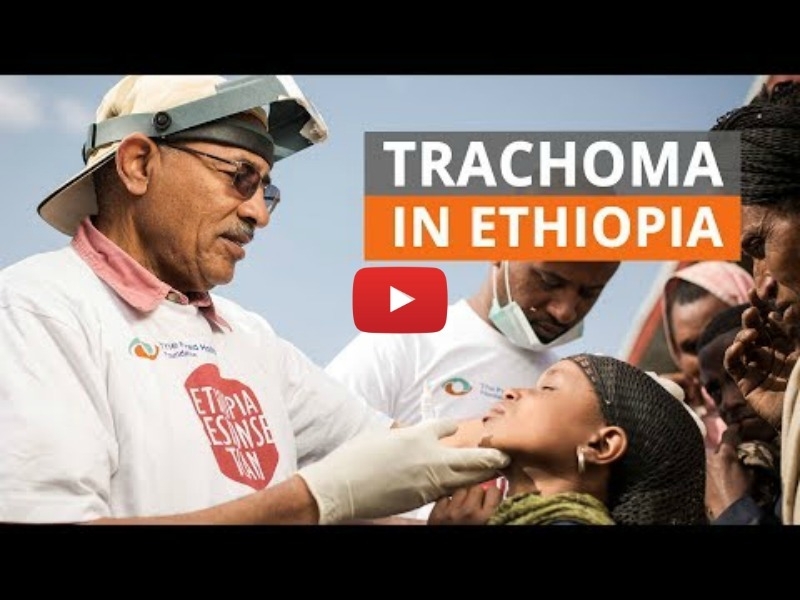 Watch Dr Wondu Alemayehu from The Fred Hollows Foundation explaining how he is implementing the WHO endorsed SAFE Strategy informed by the latest developments in research and technology in the fight against trachoma in Oromia, Ethiopia. Change through social activism was something close to Fred’s heart. He was well known for never taking no for an answer. Our advocacy work is about achieving social change which can be done in a number of ways. 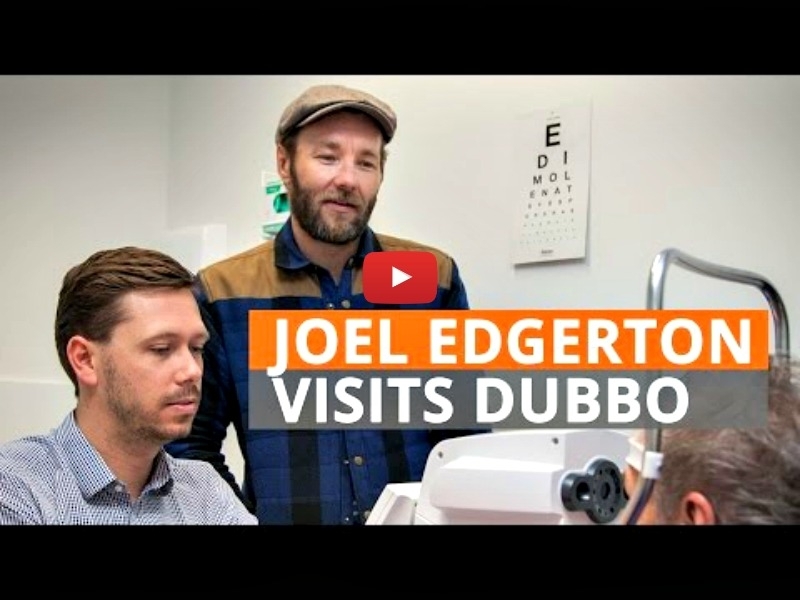 Joel Edgerton, visited our work in Dubbo, Australia to campaign for change. He has one message for us: it's time to Close the Gap and stand up for better indigenous health in Australia.